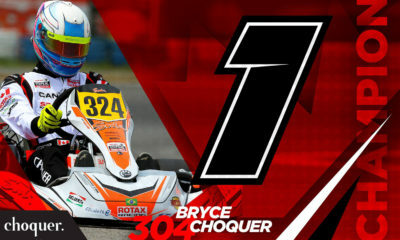 SKZ Motorsports Becomes Authorized Rotax Service Centre in Alberta – CKN | CanadianKartingNews.com | Because Karting is a way of Life! 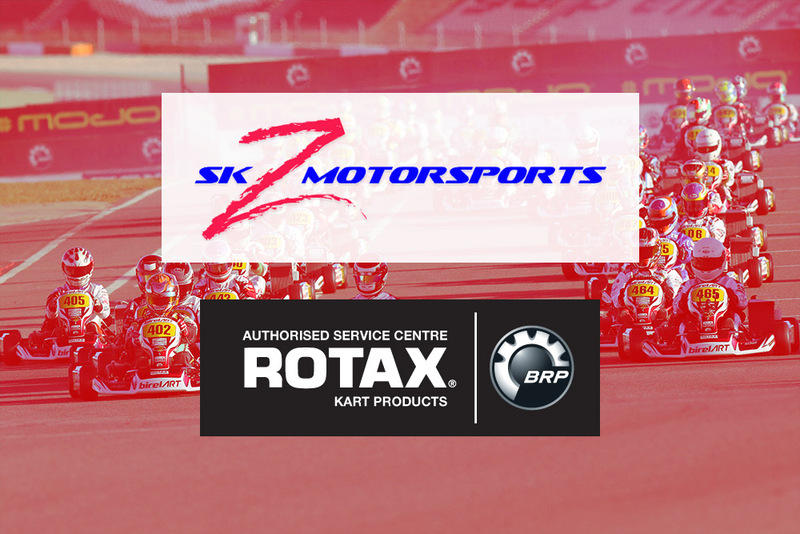 Edmonton, Alberta’s SKZ Motorsports has been confirmed as an official Rotax Service Centre after undergoing 60 hours of training and instruction before receiving authorization from SRA Karting, Canada’s official Rotax Max importer. 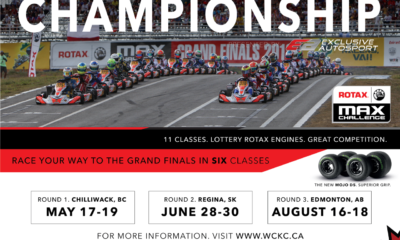 Adding SKZ as a supporter of the Rotax Max Challenge program in Alberta, it’s another step forward for the new Western Canadian Karting Championship that is planned for 2018. 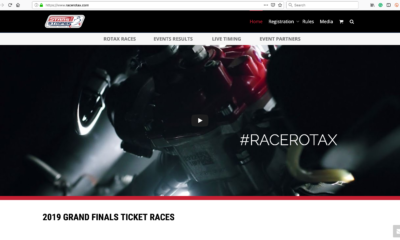 In addition to the 60 hours of training with one of North America’s top engine builders, SKZ will continue their training, focusing on the finer details of Rotax engine performance, such as Rotax dyno inertia testing and what is needed for a technician to perform at larger events such as the Rotax Grand Finals. 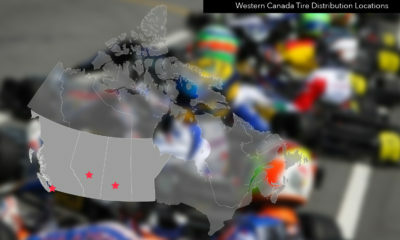 The new Western Canadian Karting Championship will see races in Alberta, Saskatchewan, and British Columbia, and SKZ will show their support for the series along with their home track and club in Warburg, AB and the continuation of the Alberta Shootout, a pair races between the EDKRA and the Calgary Kart Racing Association clubs. 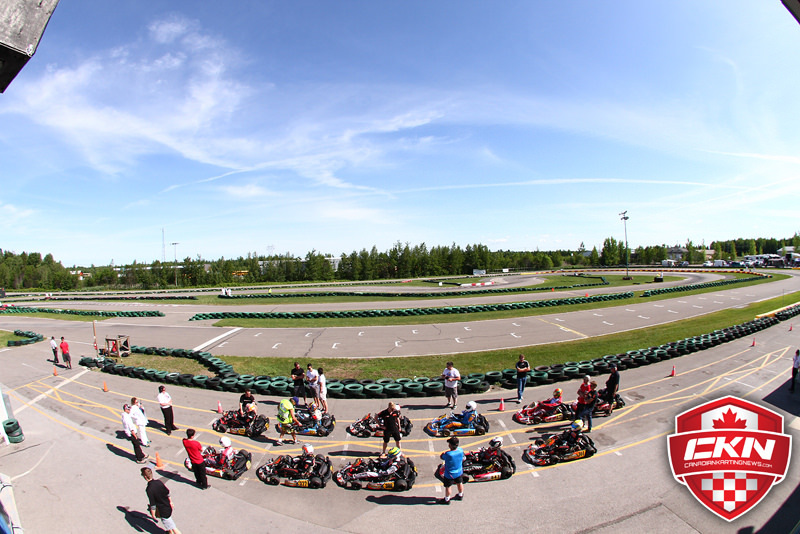 As SKZ’s home track is Warburg and its club is the EDKRA, for 2018, SKZ will start an EDKRA member tire rebate program. 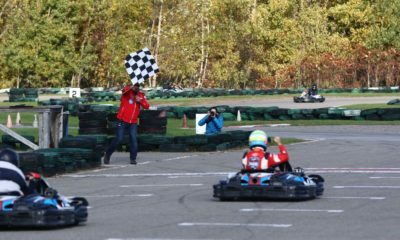 For every set of tires purchased through SKZ by an EDKRA club member or a DD2 Wednesday night member, SKZ will give back to the EDKRA and DD2 group, at the end of the 2018 season, a predetermined dollar amount per set sold. The dollar amount rebated back will be determined by the brand of tire purchased by the club member. 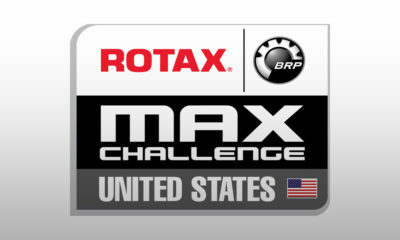 Either Vega White/Blue, Max One or Mojo tires will be eligible for the rebate. This is an attempt to help out the local club with the high cost associated with running their races or facility. 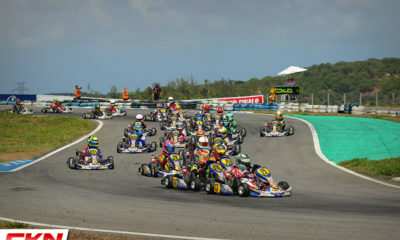 SKZ Motorsports also has a great offer for racers looking to purchase a new 2017 or 2018 BirelART or Ricciardo Kart. 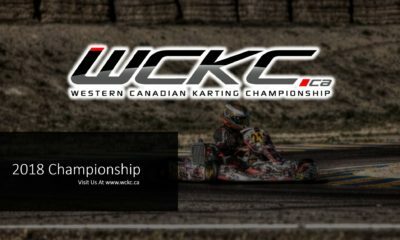 With the chassis purchase, SKZ will cover the cost of either a 2018 EDKRA Club Racing Membership or a single-class entry fee for the entire Western Canadian Karting Championship, an offer with a value of around $600.00. 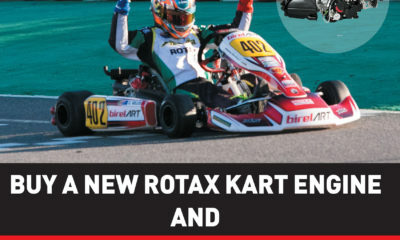 Finally, with the recent announcements from Rotax Max about the limited time DD2/Senior cylinder program and free racing fees with purchase of a new Rotax engine, SKZ has received input from its Edmonton and area customers and will be offering 1-hour free labour on the install of any new 2018 Senior Max and DD2 Max cylinder. 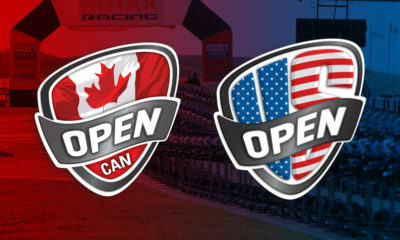 For further details on the offers listed here from SKZ Motorsports, contact Scott at 780-263-1083 or info@skzmotorsports.ca.